Join the club and become a member! 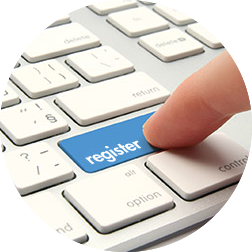 As a member, you become eligible to run for MSA positions and vote in elections and referendums and attend AGMs. 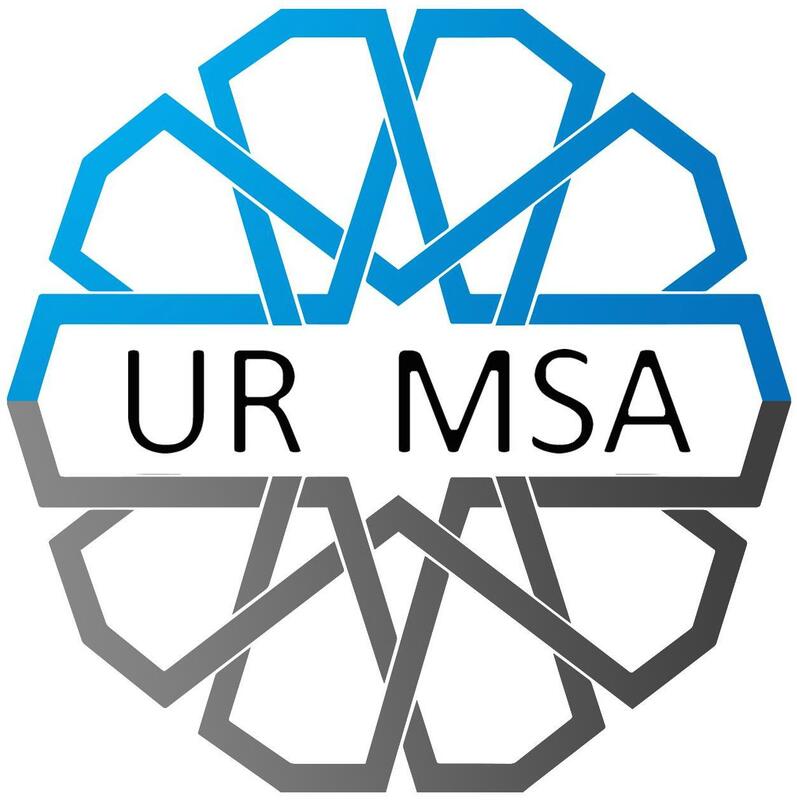 Membership also gives access to the Forum which connects all Muslim students on Campus. Members are automatically subscribed to our newsletter and e-blasts. 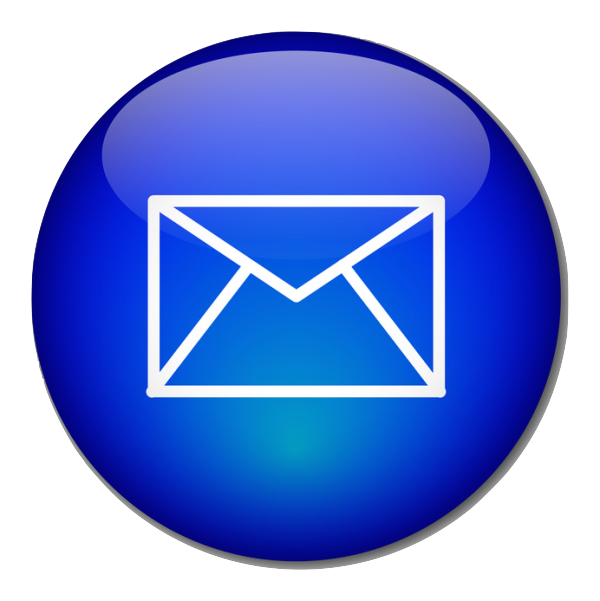 Subscribe to our mailing list to stay up-to-date on the latest news. Members are automatically subscribed to our newsletter and e-blasts.